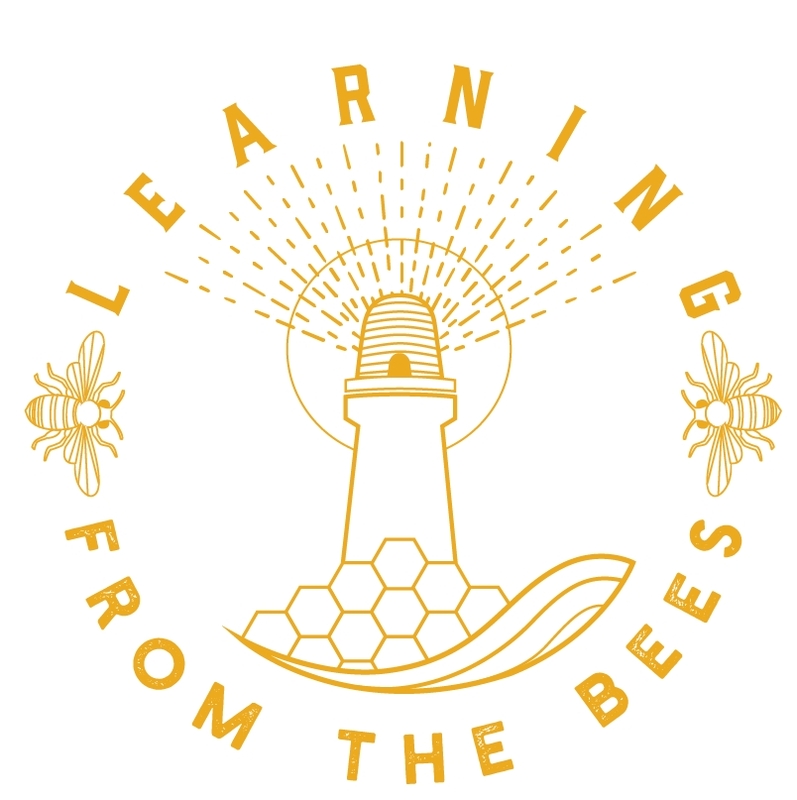 For many years European bee authorities, such as the UK National Bee Unit, have pushed treatments and processes on bee-keepers to control varroa mites, a deadly bee parasite (NBU FAQ27). There is a neat term for this - Integrated Pest Management (IPM). IPM includes pesticides, acid washes and male drone brood removal (literally skewering and forking out male brood). The results have been in many bee-keeper's opinion a disaster: mites have become resistant to the chemical cocktails which also taint the honey and wax; sensitive hairs used for navigation and vital scent sensors are literally burnt off by the acids; bee-keepers who practice aggressive drone removal, constant interference and chemical treatments have poorly mated queens. Little wonder that in April leading apiologist, Wolfgang Ritter, claimed that treating was a cul-de-sac. Many natural bee-keepers reject treatment, and have for many years persisted with the belief that given the right bee-centric conditions, and focusing on health, bees and varroa will co-exist. They have been subject to criticism and sometimes hostility from other bee-keepers who feel that they are failing to control mites in the general bee population. In some countries bee-keepers are reported to the authorities for not treating and there is much fear. I wonder about the wild bee colonies in the UK, are these to be culled like the UK badger population? *2 participants treated some colonies and not others. I find it stunning that the majority (4X) of mainly conventional beekeepers are no longing treating their bees. While the samples are small, the clear message from this and other similar winter loss trials is that non-treatment can work. Clearly this is a long term solution. We don't need special bees, we need to let our bees adapt. Before reading the Welsh bee-keepers results I had feared that years of glossy IPM brochures by the NBU had created a generation of mechanical bee-keepers who had totally lost all connection with their bees. I know the theory, but how anybody thought drone brood removal was good long term solution is beyond me. The bee and bee-keeper are both damaged in the process. The rejection of IPM by so many bee-keepers is very heartening. In my experience, simply not treating bees does not work unless there is a fundamentally different approach to keeping bees in a more bee-centric way (see other articles in this blog). For this reason there is one type of bee-keeper where non-treatment does not work - and that is the honey-money beekeeper. In my view, if your bees need treatment they are by definition sick. If they are sick they should not be worked for honey-money. Long term the honey-money beekeeper will come to end of the cul-de-sac, but the bees will pay the ultimate price. My thanks to Clive & Shân Hudson for collecting the LEBKA and MBKA data.